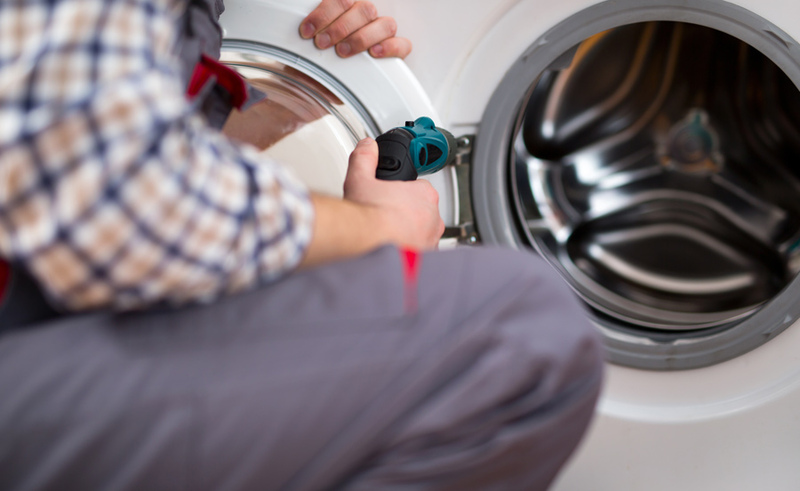 Why Choose Premier Electrics for your domestic appliance repairs. Premier Electrics are a domestic appliance repair specialist that was formed in 1971. It has grown into one of the UK's leading independent local domestic repair specialists to the general public. Getting hold of us to book a service call visit from one of our local engineers couldn't be easier. Just call our friendly customer service staff on Call: 0800 7833140 or email us at support@premierelectrics-repairs.co.uk - We aim to get you up and running in no time! Our fully trained and experienced domestic appliance engineers cover most of your area. 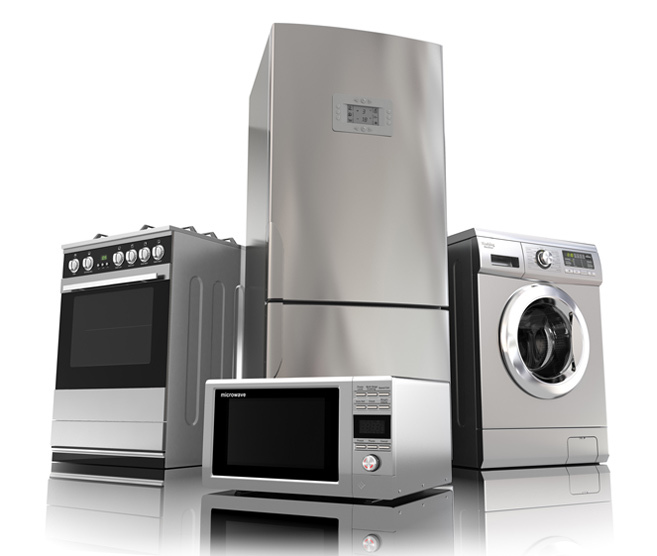 We are able to service, repair, maintain and install most brands of domestic appliances including washing machines, dishwashers, cookers, ovens, tumble dryers, fridge freezers, microwave ovens, hobs, extractors.